I've never been a fan of mojitos due to the rum but a non alcoholic version sounds amazing. This would be perfect for a warm, sunny day! Lovely colors in glass, my favorite summer drink of course with tequila in it. 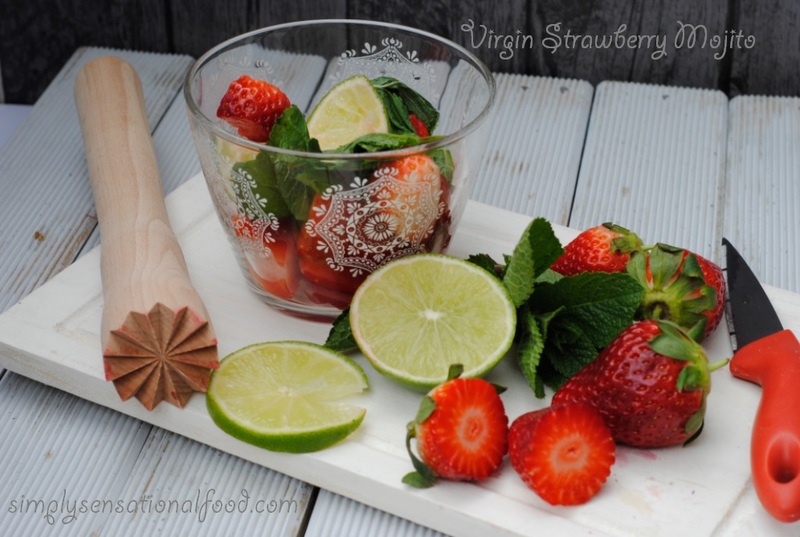 I don't think I have ever tried a normal Mojito but I'm liking the look of this strawberry one! Ahh!!! 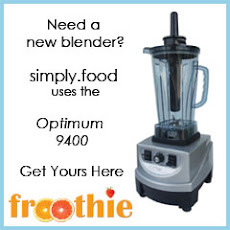 Yum, this looks so refreshing! I adore mojitos, virgin and alcoholic both. The strawberry version looks so refreshing! 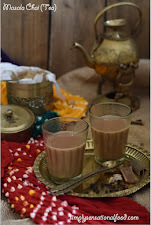 This would make such a lovely drink for a lunch oarty and the children would also adore it and I would add a splash of rum to mine! This virgin strawberry mojito would be fantastic on a warm summers day which seems hard to find in the UK! But if we did get one this drink would be super refreshing for all the family. Oh yes I'm loving this post! Mojitos... yummmm reminds me of holidays so much!! 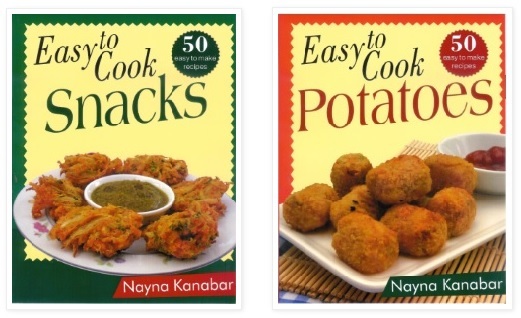 I must try these!!! 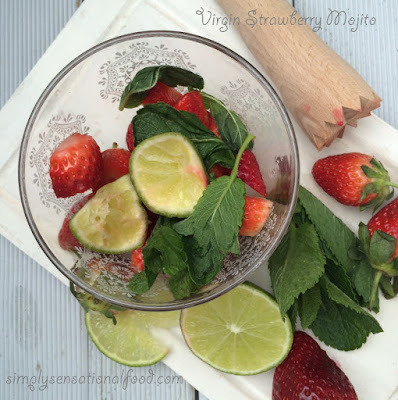 I love virgin mojitos, never had them with strawberries though, yum! This sounds delicious - and it looks gorgeous too! Perfect summer drink. Love mojitos virgin or alcoholic. 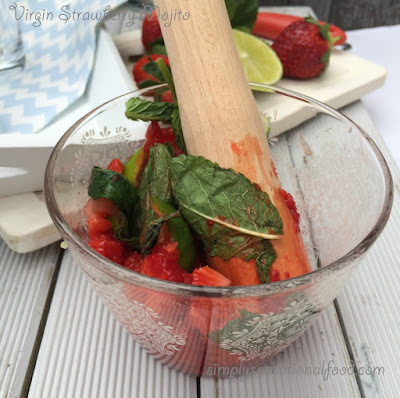 Strawberry mojito looks very refreshing and colourful. Great party idea. Love the glass even more. Oh these look so so tasty! Thanks for sharing. I love strawberries and thats one thing I can still eat and or drink! I might have to try this recipe out! Yummy! Yummy! The best thing about it being a virgin mojito is the fact I can drink loads and loads of them- delicious! Yum! I could use a fruity spring drink like this. It looks delicious! It looks delicious. 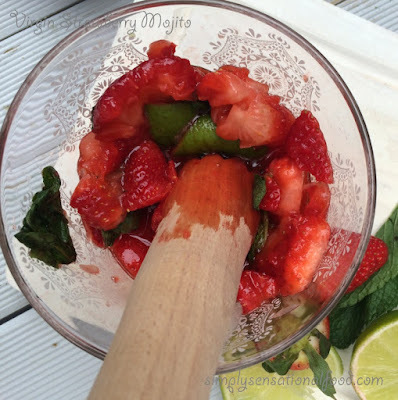 I love Mojitos but will definitely give those a try during the warmer days. 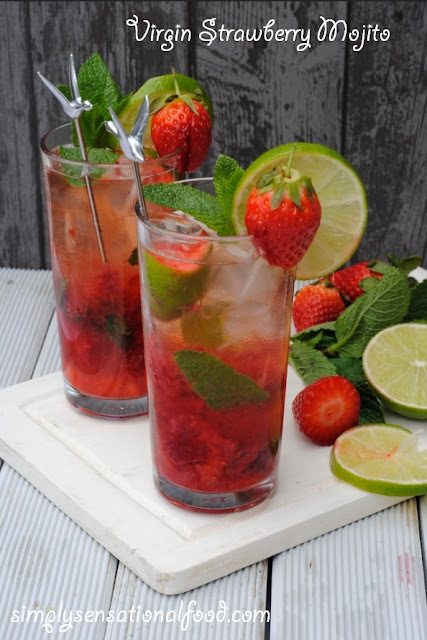 These look so yummy, I don't drink alcohol so I cant wait to try these on a hot summers day! This sounds (and looks) absolutely wonderful! Yum, what a lovely summery drink! I was looking for a good recipe to make mojitos and found this one. It's amazing how you manage to blend everything to make this colorful mojito. Love it! Summer's almost finished here in Oz but that's not to say we won't give this one a damn good go!